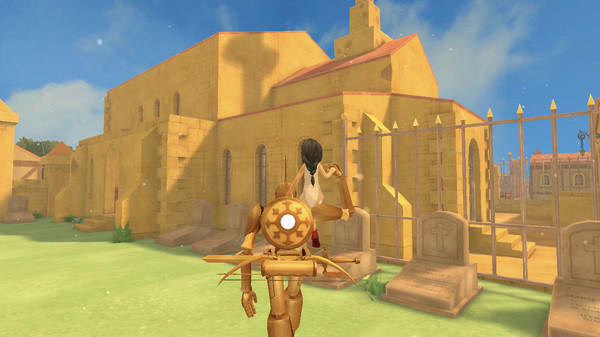 The Girl and the Robot is one of those indie projects that comes and goes with the times. It appears at a convention, people enjoy watching it or playing it, and then it disappears again until the next time it makes an appearance. That’s been the pattern since it first wrapped up its successful Kickstarter campaign nearly three years ago. May this time be the last. 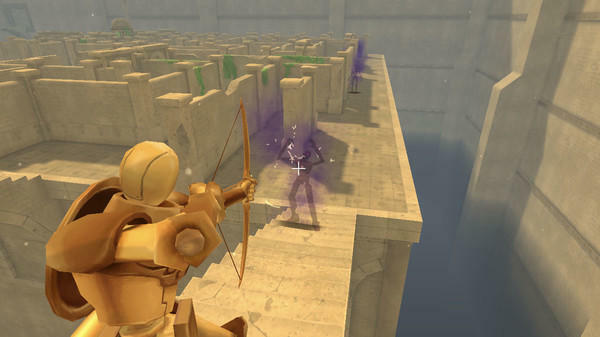 We have a launch trailer ready, and the game will be released before the summer is out on PC, PlayStation 4, and Wii U. 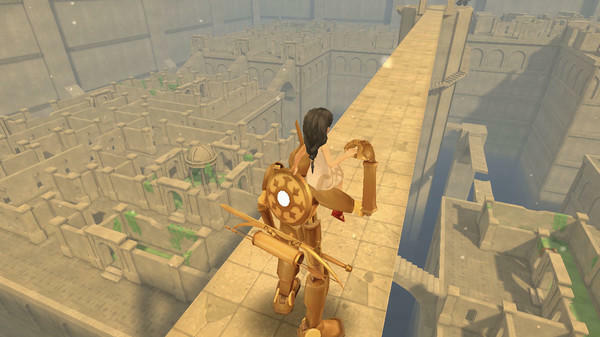 If it’s not too obvious, the team behind this game obviously played a lot of ICO and watched a lot of Ghibli movies in their day. 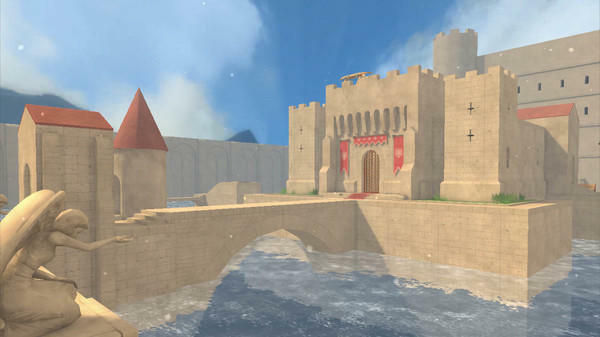 The game follows a robot and a girl who must escape from an isolated castle, and only through cooperation can they solve puzzles and take out the horrors that keep her trapped within its halls. 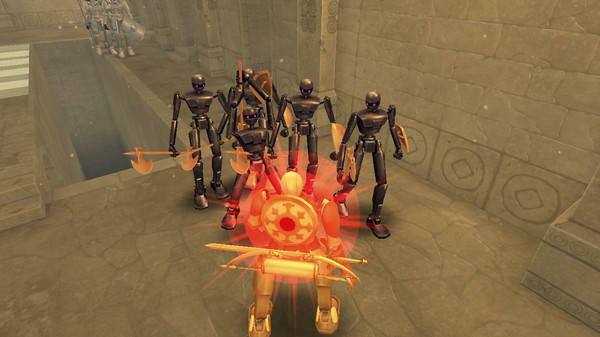 Inside, platforming and combat challenges await, and our mechanical hero certainly knows how fight off the baddies better than any horned boy with a stick. Do the kids even get that reference anymore? 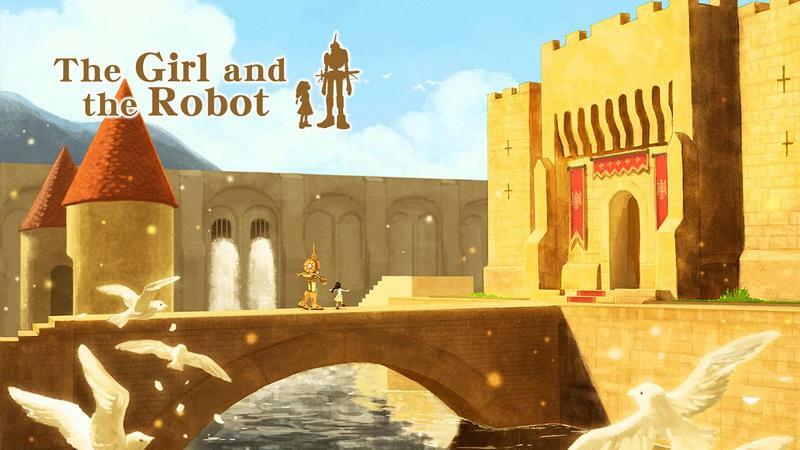 The Girl and the Robot is a charming indie title that those who have been following its progress really want to play. 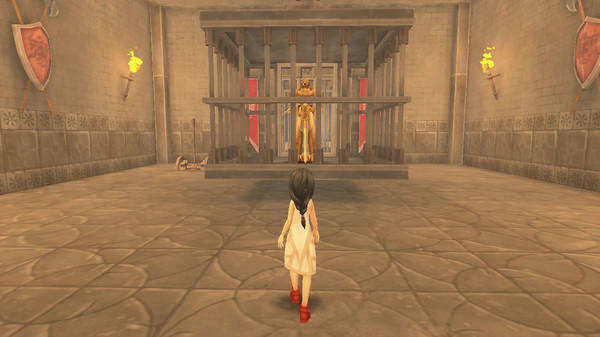 While I’ve never been blown away going hands-on with it like I did with ICO, it’s always brought a smile to my face. Maybe this launch trailer will bring a few more fans aboard. 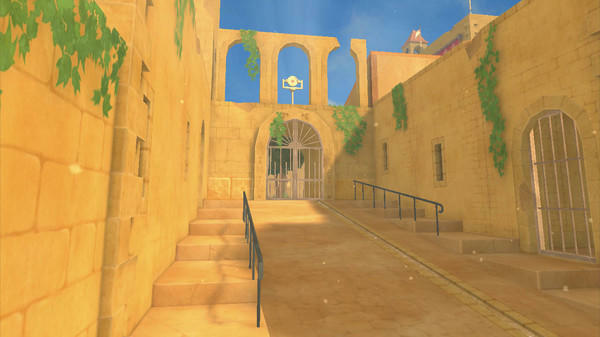 The game will release on Steam, Wii U, and PlayStation 4 before the summer is out.